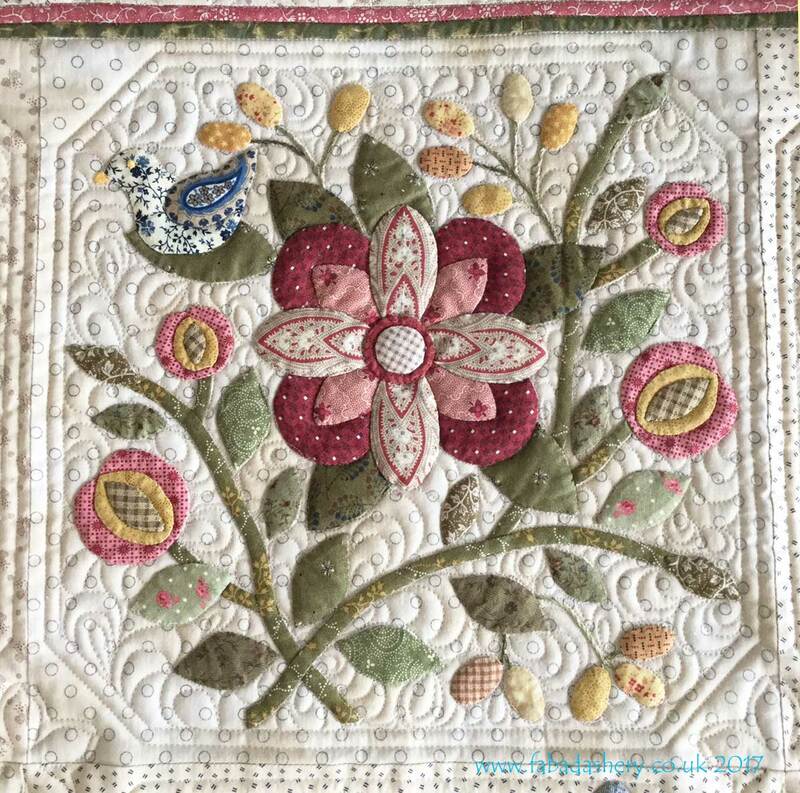 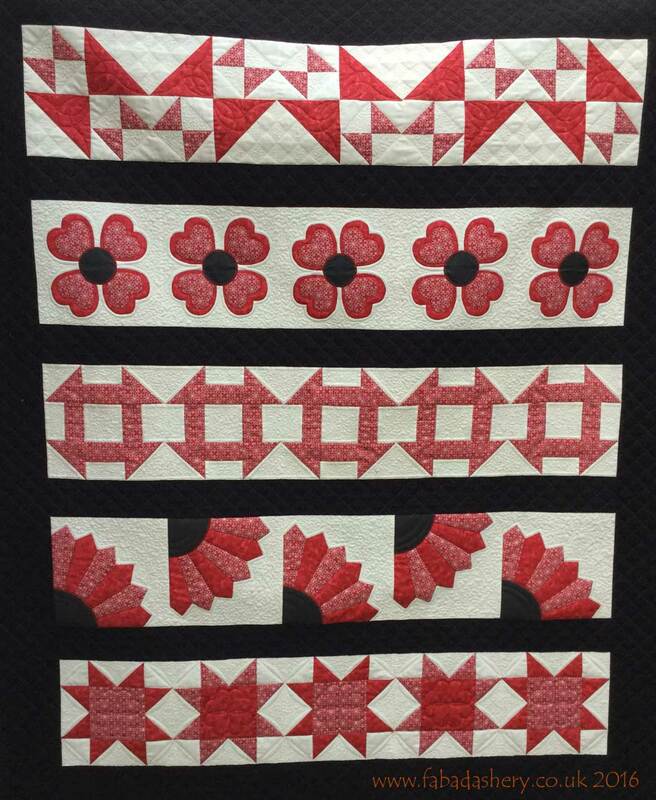 ﻿Here is a lovely Sampler quilt made by Loretta. 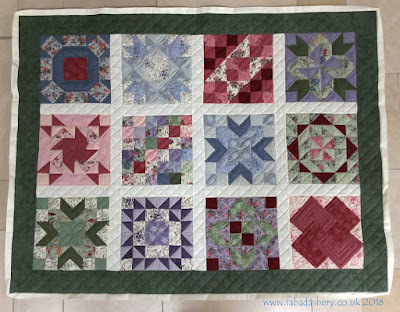 It is the Jelly Roll Classic Sampler Quilt which was a mystery quilt from the Quilt Room back in 2009. 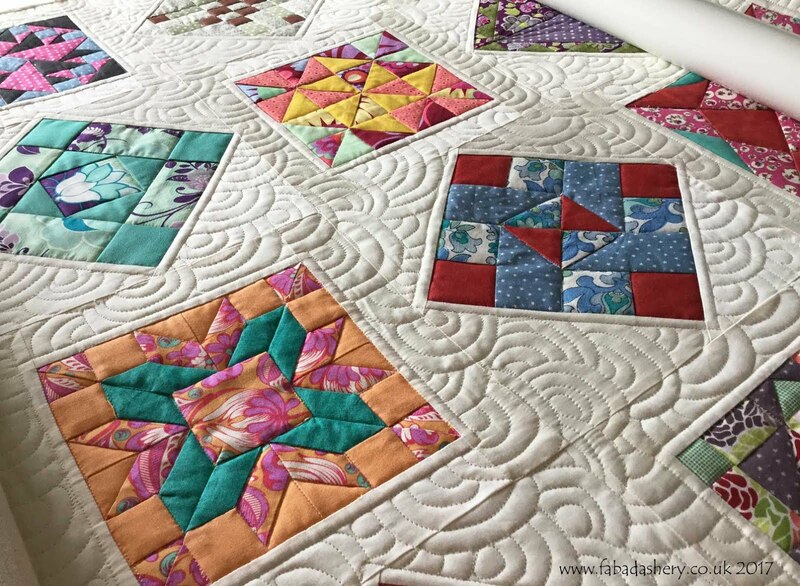 Loretta originally made the blocks as part of a group of ladies who were following the mystery journey and it was one of her first quilts. 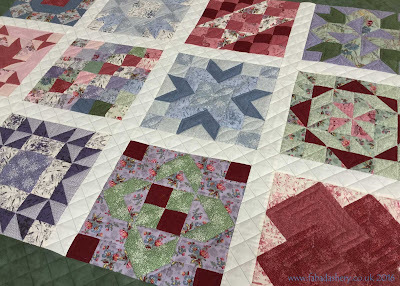 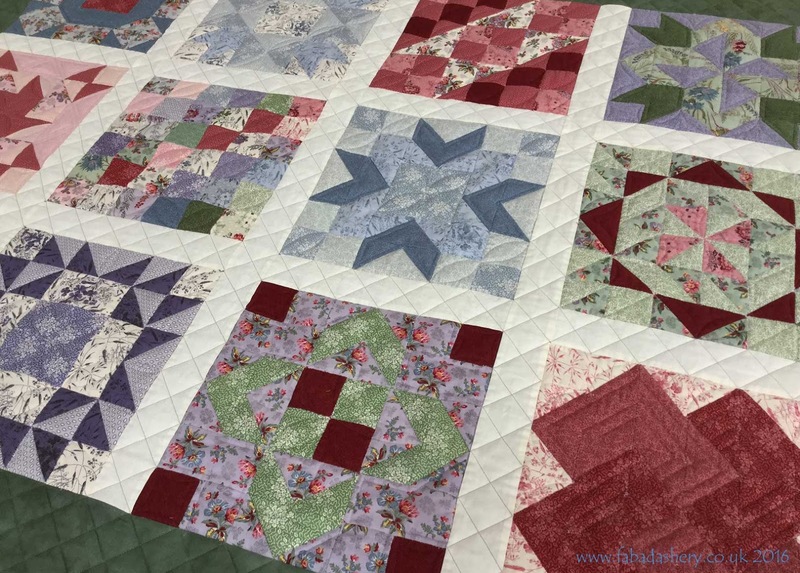 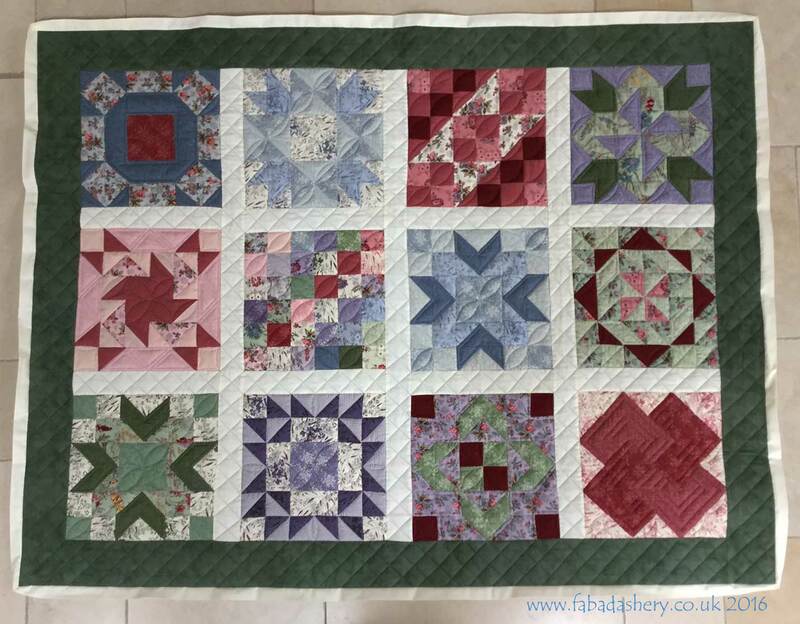 ﻿The 12" blocks were all designed to made from a Moda Jelly Roll using a combination of pinwheels, Flying Geese and square blocks. 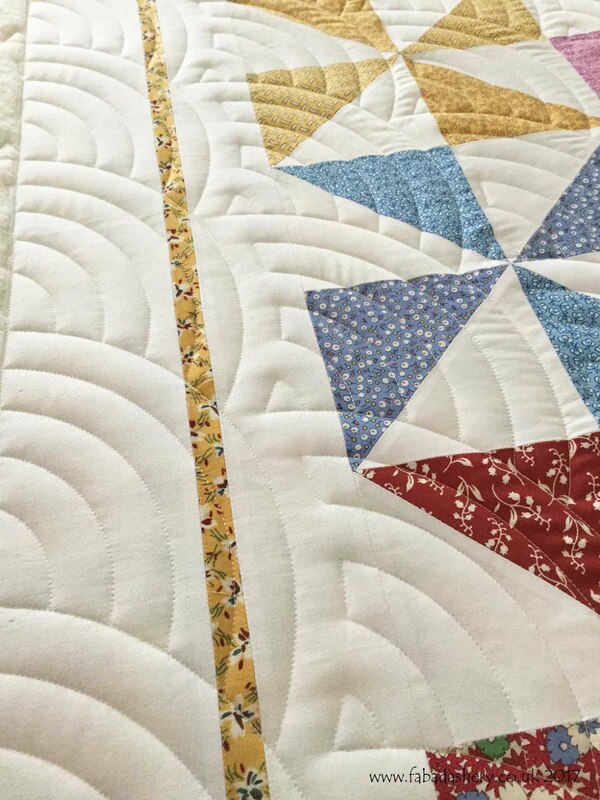 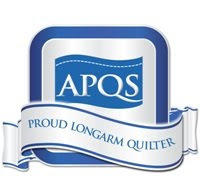 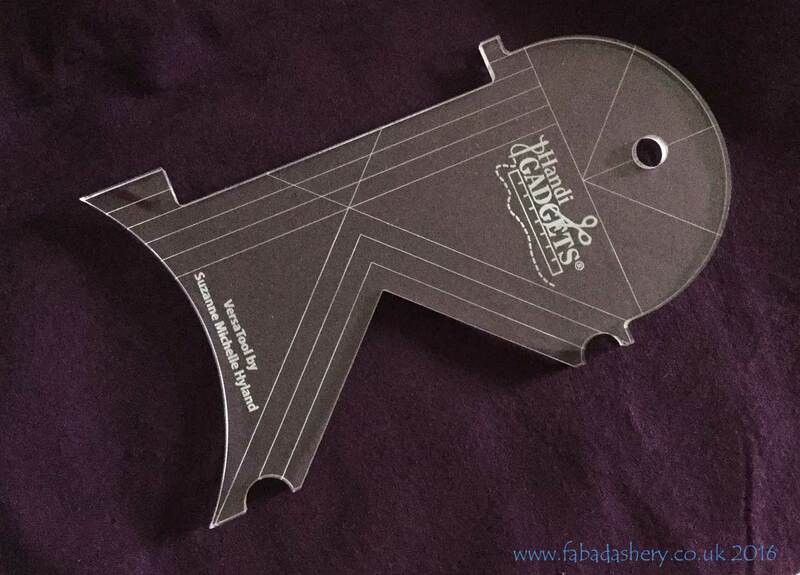 The Hobbs Polydown wadding we used gave wonderful dimension to the quilting and should wear well when it is washed. 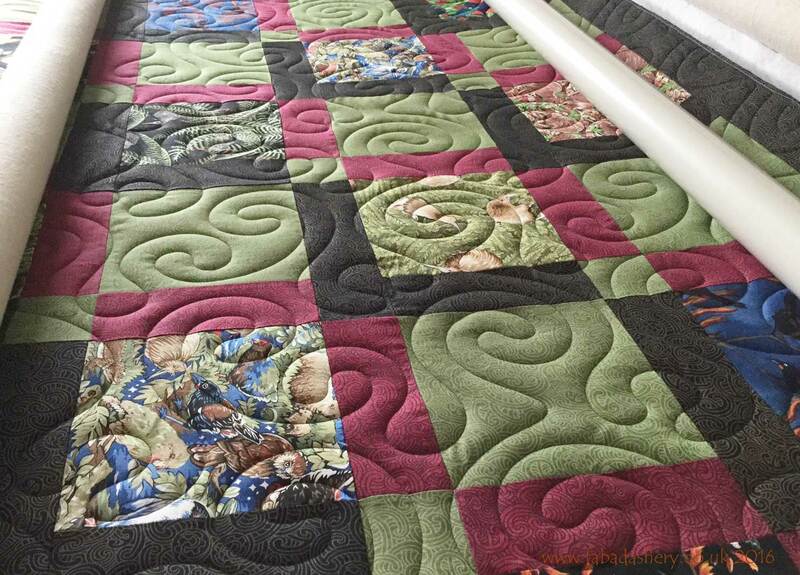 ﻿I did all the SID (Stitch in the Ditch) and custom ruler work with just one specialist long arm ruler, made by Handi Quilter. 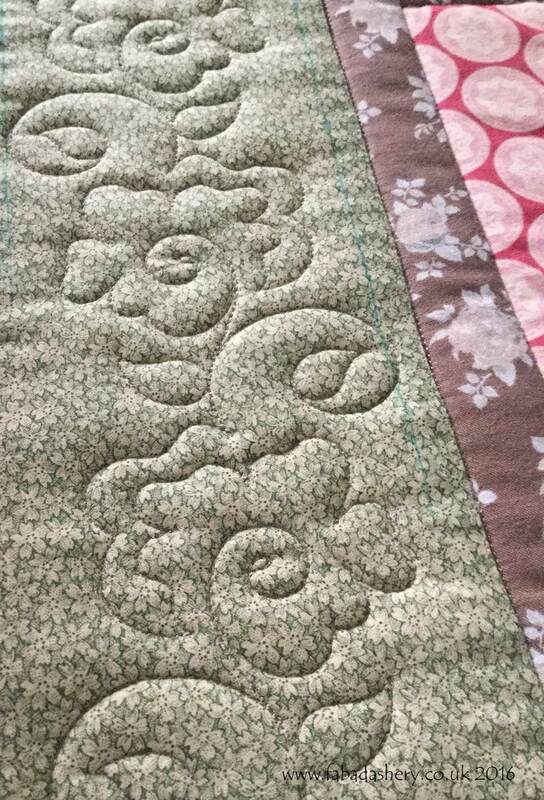 I used a combination of Monopoly Invisible thread by Superior threads and a green Isacord thread. 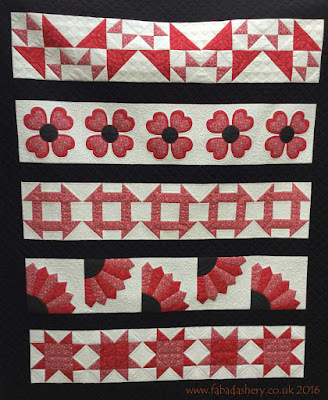 ﻿Christine wanted the quilting to be 'modernish'. 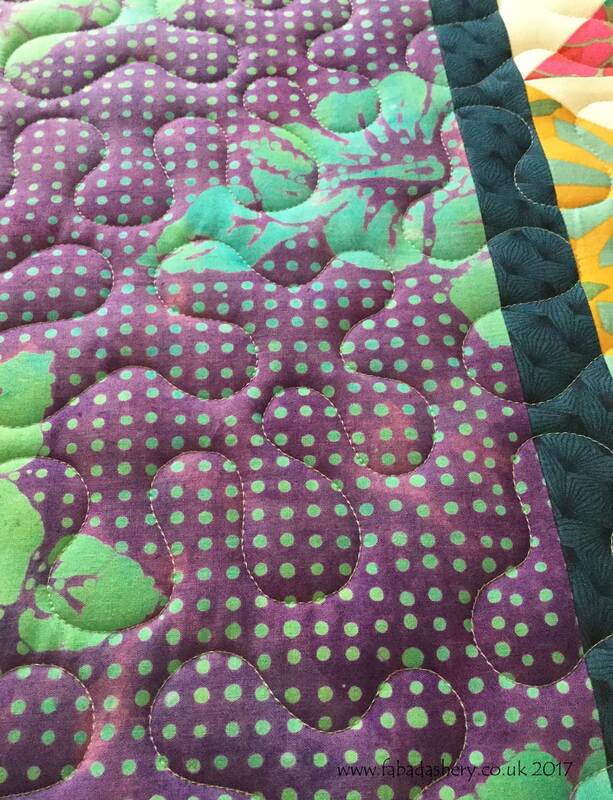 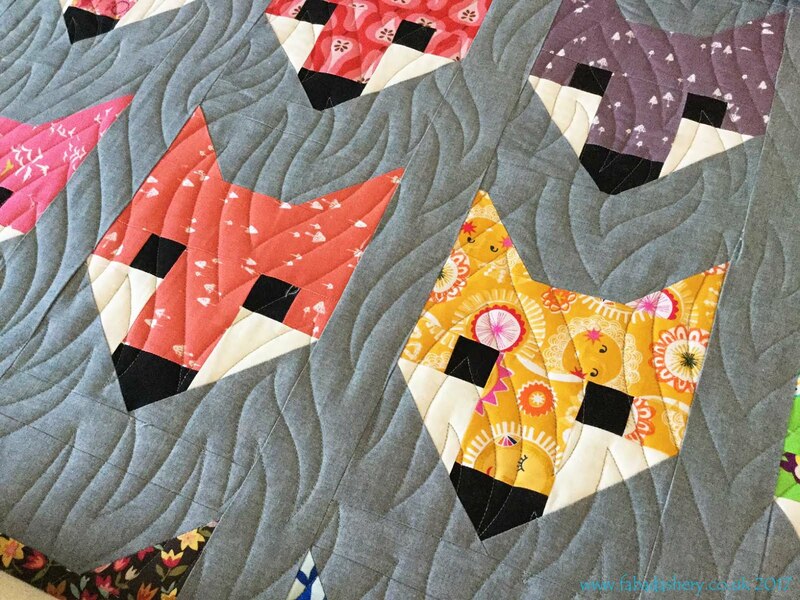 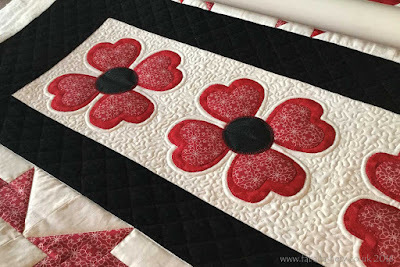 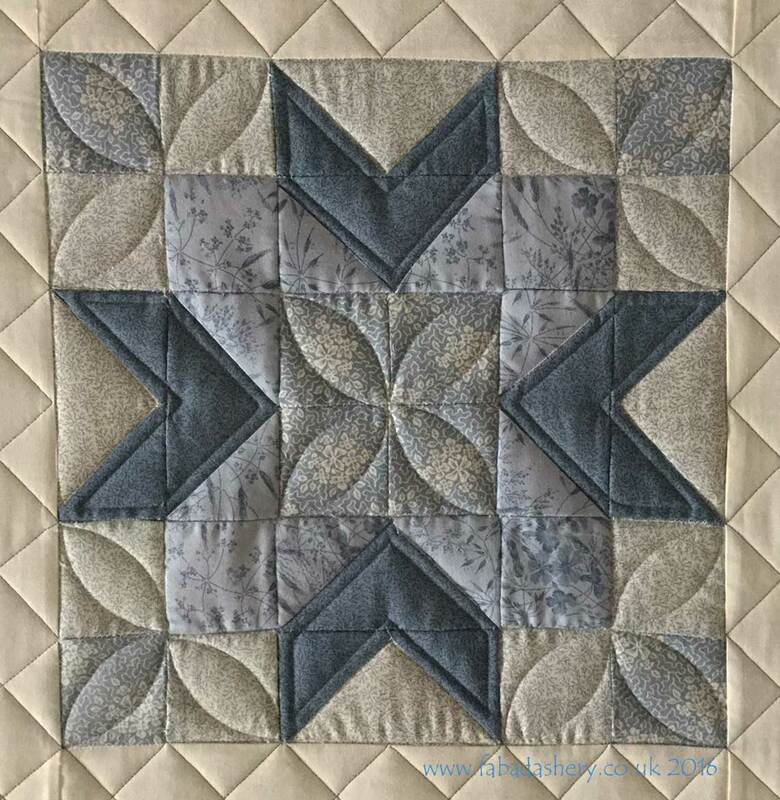 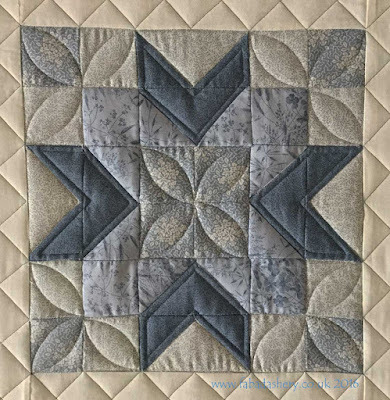 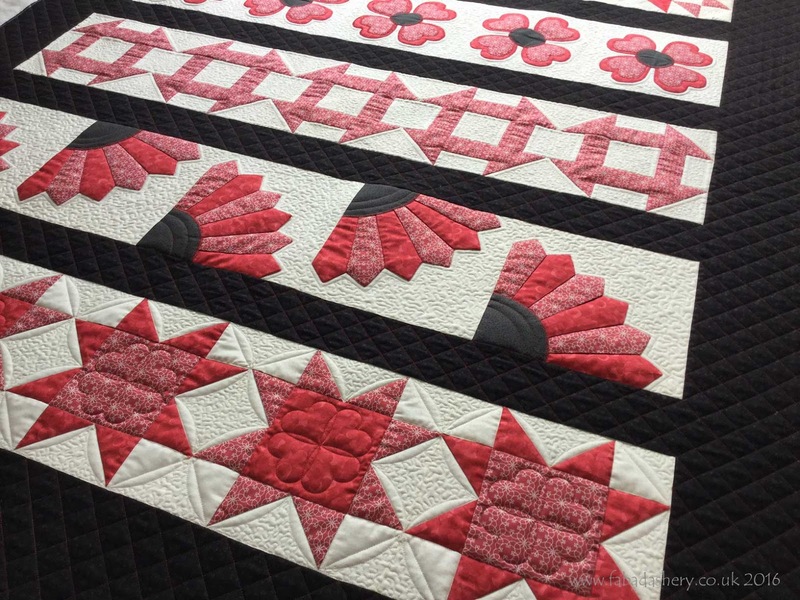 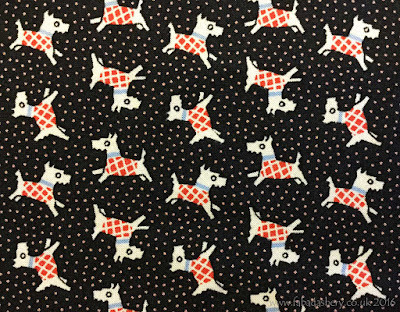 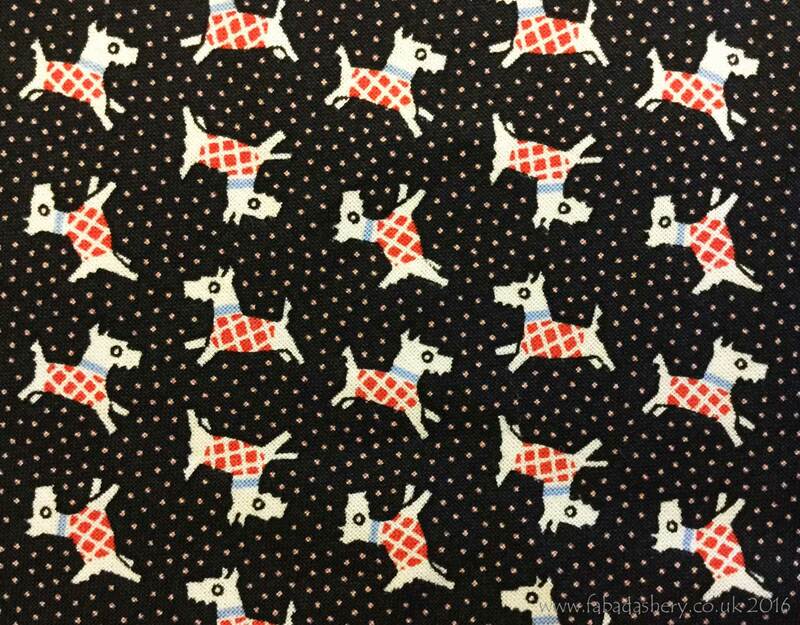 With such a striking pattern and colour choice the quilting needed to be kept simple and let the fabrics sing, so custom quilting with stitching in the ditch, echoing and a simple stipple where enough to really make the repeating patterns pop. 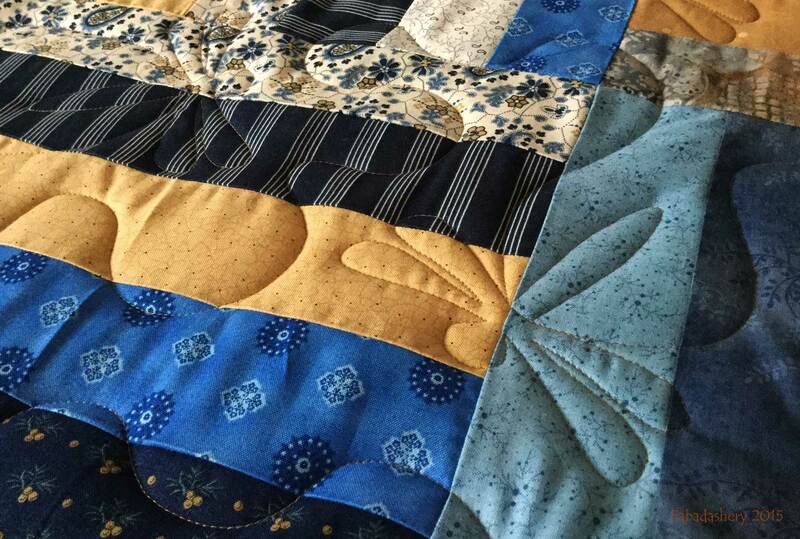 With so many lovely quilts passing through my hands, sometimes I am reluctant to let them go!